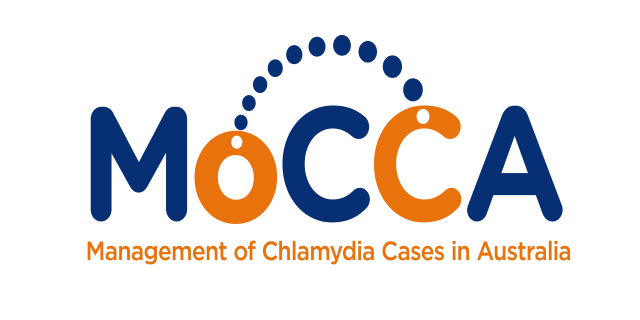 We are currently in the early stages of the MoCCA project and are seeking to better understand the context for chlamydia management in general practice. We want to hear from health consumers, general practitioners, practice nurses and practice managers about how chlamydia infections are managed in general practice and your thoughts on whether there are opportunities for improvement. Your input will help us to develop a model of care that will help to improve how chlamydia infections are managed in general practice. Chlamydia trachomatis (‘chlamydia’) is the most commonly diagnosed bacterial sexually transmitted infection (STI) worldwide and can have serious complications - 17% of cases will lead to pelvic inflammatory disease (PID) equating to over 30,000 cases per year in Australia. The risk of PID increases up to 4 fold in women who become reinfected, with very high reinfection rates among women in Australia (22% per year); this highlights the importance of strategies to prevent reinfection. Chlamydia can also lead to ectopic pregnancy and tubal factor infertility. In Australia, general practice is a critical sector for chlamydia control because over 80% of chlamydia cases are diagnosed in this setting. The Australian Chlamydia Control Effectiveness Pilot was the first trial to show that increasing chlamydia screening in general practice will not reduce the burden of chlamydia in the population and identified considerable gaps in chlamydia case management to prevent reinfection. In response to these findings, there is now considerable ongoing discussion internationally that chlamydia control policy must prioritise case management through effective partner notification to prevent reinfection, timely re-testing after treatment to detect re-infection earlier and improved detection of PID. Australian researchers have been at the forefront of research to identify effective innovative interventions for partner notification, chlamydia retesting and PID management in sexual health/family planning clinics. What is needed now, is to translate these interventions into general practice where the majority of chlamydia infections are diagnosed and managed. Develop and refine an integrated model of chlamydia case management for implementation. Evaluate the clinical uptake, impact and cost-effectiveness of the model. Develop an implementation plan for scaling up the model. The project commenced in mid-2018 and is due for completion in 2023.